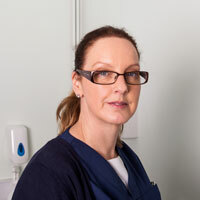 Deborah has worked at Abbey Vets since November 2016. Debs owns 4 Chihuahuas and a Shih Tzu cross and 2 cats. Deborah enjoys lots of dog walks and socialising with friends.